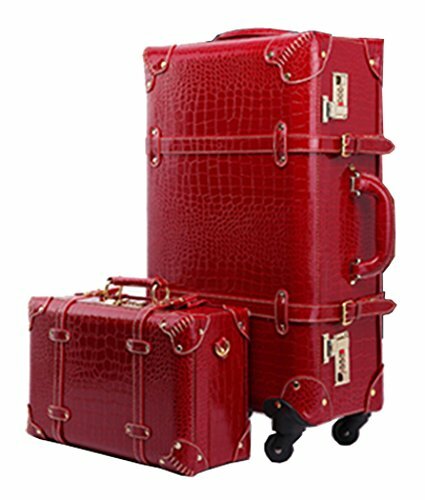 Retro Wedding Bridal Suitcase Luggage Set; Crocodile Pattern Spinner Draw-bar Box Travel Case. We Only Offer the Best Quality Suitcase for Your Travel Life! If you have any questions about this product by Shiqin, contact us by completing and submitting the form below. If you are looking for a specif part number, please include it with your message.